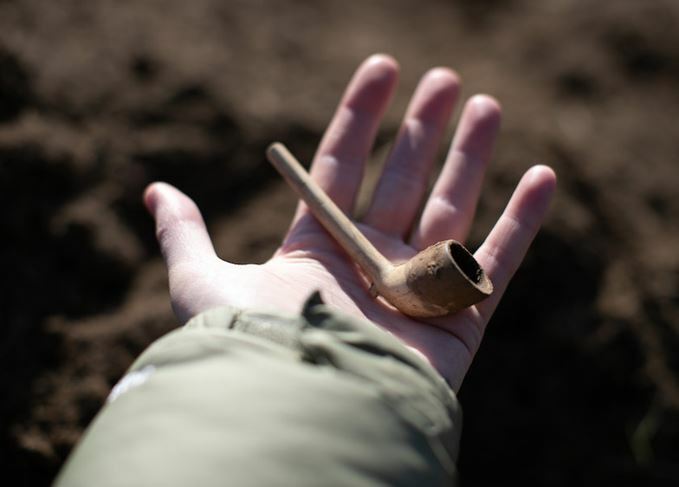 This week’s excavation at Blackmiddens Farm in the remote Upper Cabrach, on the border between Moray and Aberdeenshire, has already recovered a number of items, with a report on the full findings expected at a later date. The work, which is due to conclude today (Thursday) has also revealed the layout of the distillery, which operated between 1825 and 1833, shortly after the 1823 Excise Act encouraged small-scale whisky production, previously an illicit activity. 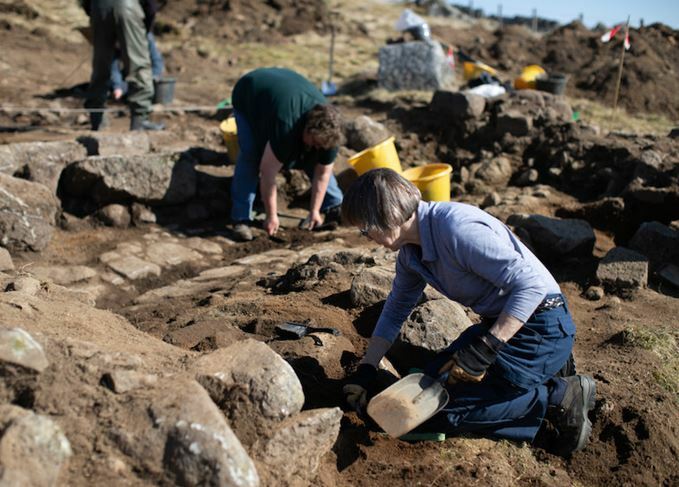 ‘While we will never get to taste the whisky from this distillery, this excavation will allow us to understand how it was made, and give us insight into the people who made it,’ said Peter Bye-Jensen, heritage manager of the Cabrach Trust, which is leading the dig. The remote Cabrach was notorious during the 19th century for illicit whisky distillation and smuggling, but it is thought that only three legal distilleries, including Blackmiddens, operated in the years following the Excise Act. The Cabrach Trust hopes to use the findings from the dig to aid its plans to convert steadings at nearby Inverharroch Farm into a distillery and heritage centre. ‘The distillery will use historic distilling methods from the 19th century, drawing on learning from our dig this week to help inform its design,’ said Bye-Jensen.